The rebranded Dubai World Central – is an emerging 145 sq. km. city situated within the emirate of Dubai that will ultimately sustain a population of one million. Launched as a Government of Dubai project in 2006, the city is mandated to embody the vision of His Highness Sheikh Mohammed Bin Rashed Al Maktoum by manifesting the urban and societal themes as outlined in the Dubai Plan 2021. These themes relate to becoming a city of happy, creative and empowered people, an inclusive and cohesive society; the preferred place to live, work and invest, a smart and sustainable city, and a pivotal hub in the global economy. 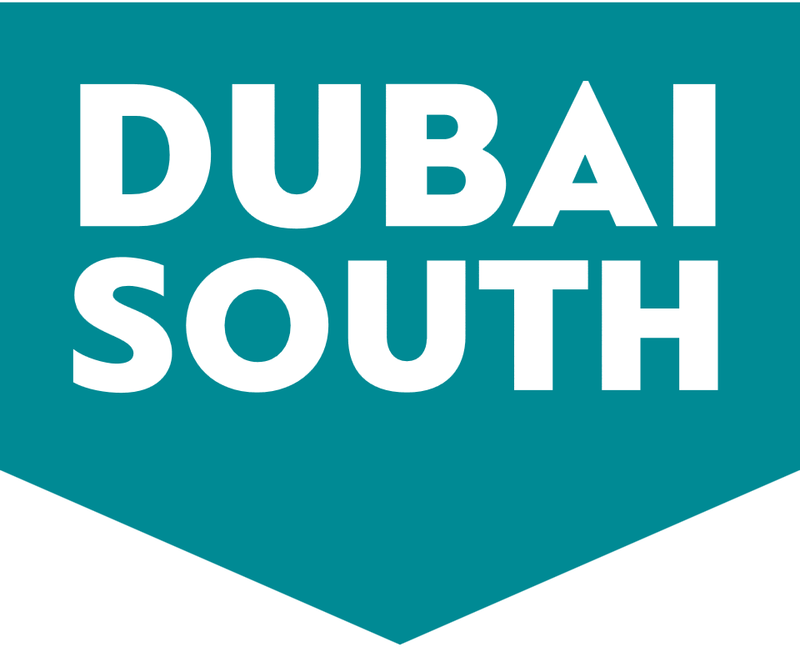 Dubai South’s economic platform supports every conceivable kind of business and industry. The city is also home to the now-operational Al Maktoum International Airport –the largest airport in the world when complete – and the World Expo 2020.